Letter Carrier Robert Rochester, 55, died after being attacked by a loose dog. UPDATE 11/30/12: Criminal charges against the owner of the dog that attacked Robert Rochester are expected to be filed soon, The News Journal reports. The dog escaped its owner's property and attacked Rochester as he was collecting mail from a postal bin on Main Street. He died six days after the attack. Robert Wilkson, president of Branch 191 of the National Association of Letter Carriers, based in Wilmington, said, "The Postal Service is treating this as an on-the-job death." Criminal charges are expected to be filed against the dogʼs owner and could be finalized within a week, said Kevin Usilton, executive director of the Kent County SPCA, which investigated the incident. Rochester's death certificate listed his cause of death as pulmonary embolism and temporary disability due to work injuries, with the dog attack in parentheses, according to Wilkson. The autopsy did not determine his cause of death, but cited "pending forensic analysis." That analysis, according to Department of Health and Social Services spokeswoman Jill Fredel, concluded the manner of death was accidental, reports The News Journal. The dog tested negative for rabies. On Thursday, Fox 29 expanded upon the vicious dog attack just days before Robert Rochester died. Witness Adreanna Cruz said, "He started running in between the cars, the dog was just trying to attack him." Cruz added, "No cars would open the door for him, no cars, everybody was just beeping." Finally, a woman in a truck opened her door and drove Rochester to the hospital. The other loose dog1 was apparently not an aggressor and was returned to its owner. 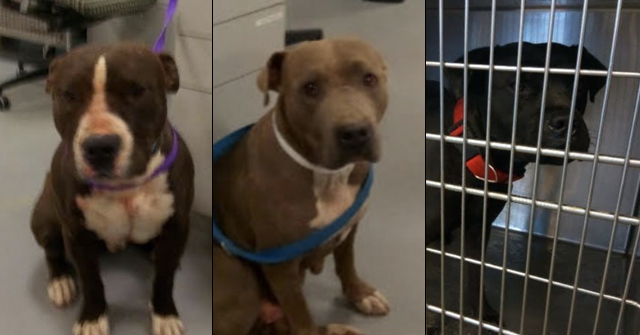 On Friday, Kevin Usilton, executive director of the Kent County SPCA, told The News Journal, "Charges ... are still being compiled" against the owner of the dogs. 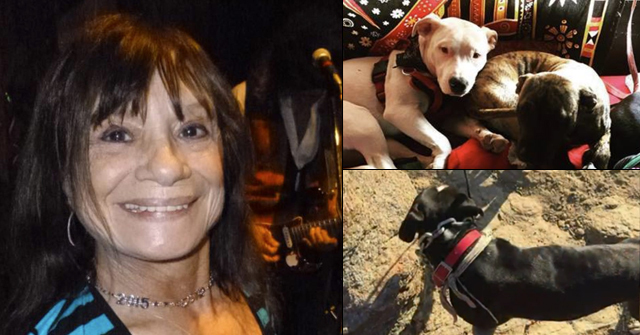 The immediate autopsy did not show how multiple dog bites contributed to Rochester's death. Director of communications for the state Department of Health and Social Services, Jill Fredel, said the case is "pending forensic analysis." Also on Friday, the attacking German shepherd was euthanized for rabies testing. Stanton, DE - Last Friday, a 55-year old postal worker was seriously injured by a German shepherd and "another dog" in a vicious attack. The victim, identified by Kent County SPCA officials as Robert Rochester, died early Thursday. Delaware State Police responded to a report of two people bitten. A trooper arrived and found two dogs attacking a smaller dog. Police say Rochester was attacked by the two dogs before the incident and suffered multiple dog bite injuries. A 51-year old woman was also injured in the attack suffering minor injuries. She told 6 ABC news on Friday, "[The dogs] had him on the ground and were chewing him up. He kept getting up and trying to get away. He tried to get into a minivan -- and they just drove off.2 This other woman let him get in her truck while we were calling 911." The two dogs then attacked a smaller dog being walked by its owner nearby. The unnamed owner of the two attacking dogs "faces a fine" thus far. The U.S. Postal Service, citing the ongoing investigation, refused to offer additional details. 1A Black Russian Terrier (scroll). Both dogs belong to the same owner. 2Hopefully, the minivan license plate identification was noted by a witness. Its my understanding that lethal assault on a federal worker while they are on duty carries a penalty of DEATH. Therefore, this dog owner must be PUT TO DEATH. I would like to see a photo of this 'German shepherd dog'. Also of the other 'dog' involved in the rampage. I smell pit-(mix)-hiding here so bad it stinks. 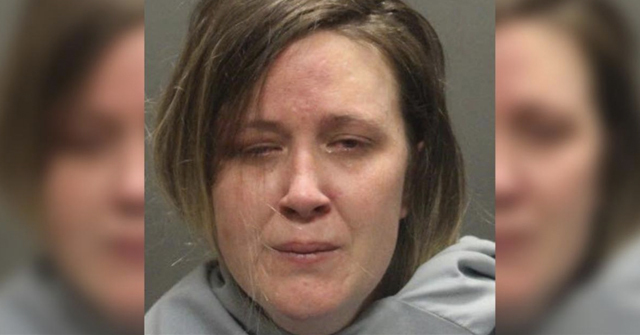 Just like that so-called Golden Retriever that killed the child in the child swing, that turned out to be a pit mix. "Recovering at home, Rochester started having chest pains and died. The dog was shot by state police, but survived as in quarantine." All of the back-stories, including the witness also bitten by one of the dogs, indicate there were two attacking dogs. The dogs' owner has been cited and fined, but still not named by the media (heck of a job media after a federal employee has been viciously attacked by LOOSE dogs then died!). A similar scenario also happened in the wake of USPS worker Diane Jansen's death in March. In that case, however, San Diego County media had a few hairs on their chest. The bloody attack on Rochester is outrageous in comparison, involving two LOOSE dogs on a rampage and multiple victims. And the dog was not put down. Why not? You can autopsy it to determine whether it was rabid or not. Why is it being kept alive at taxpayer expense? I'm with sputnik here – be very wary of vague and unsubstantiated breed identifications in such cases. I'll bet the "other dog" was a pit bull, and I've got serious doubts about the so-called "German Shepherd". I want to see pictures of both, and a clear account of the role of each of the animals in the attack. Bunch of nonsense. The USPS is heavily influencing this… "A spokeswoman for the Department of Health and Social Services said an autopsy did not determine the cause of Rochester’s death." One story is calling the other dog involved a "Russian Terrier". Mail Carrier Eddie Lin was killed by a Rottweiler in CA a couple of years ago. 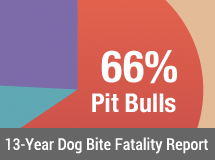 Unfortunately, the USPS seems to have was it's hands of going after dog owners on behalf of their oft injured and killed employees. "The complication is “pretty common when you see multiple injuries caused by a crushing bite,” said Lake Forest Animal Hospital veterinarian Mark Liberto. Because Drake’s bones were crushed during the attack, rather than a clean break, blood clots formed, one of which traveled to and then stopped the puppy’s heart." I have a feeling a more detailed autopsy needs to be performed on Mr. Rochester's remains. The owner of the dog that did this to him needs to be jailed.